SeafoodFest is synonymous with original and creative arts and crafts. Our artisans and craftsmen only sell original hand-crafted pieces. 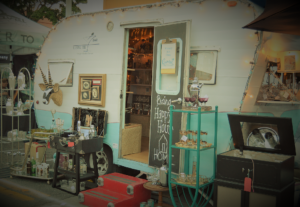 This provides our festivalgoers an opportunity to find that one-of-a-kind gift and a variety of products not found anywhere else. Come see what this year’s Arts & Crafts vendors have in store for you! Would like to be notified by email about 2019 registration information and updates? Then please add your email to our list HERE. Please don’t hesitate to reach out directly to our Vendor Manager, Devin Reynolds at 206-784-9705, extension 3, with any questions.